Nov 10-12 - Free Music Workshops. 10am-1pm. To register, text 08034549778 or email eniobanke@gmail.com. 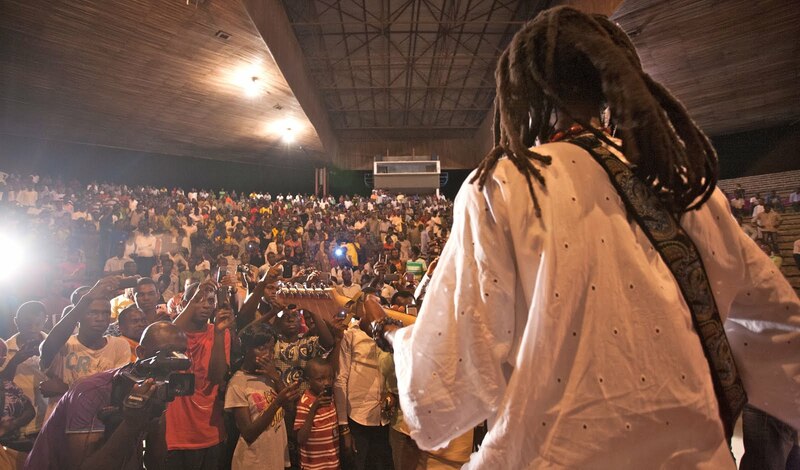 Nov 16 - Grand concert featuring Beautiful Nubia and the Roots Renaissance Band, Chris Ajilo and many other notable artists. 2pm-9pm. Fee: N1500. 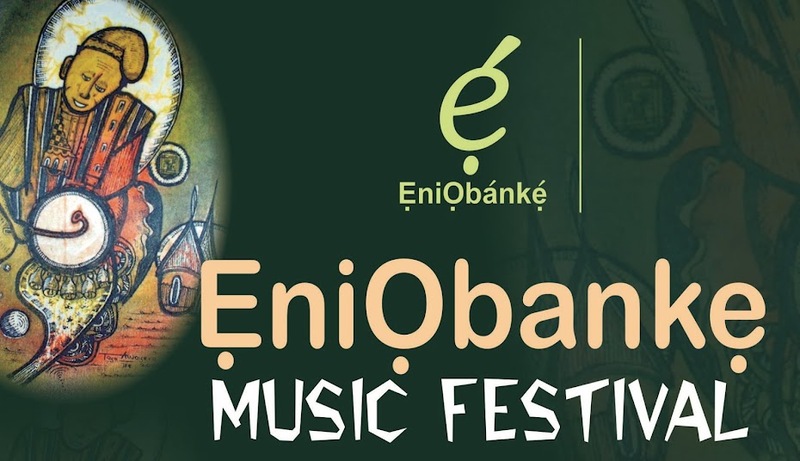 All events at EniObanke Arts Centre, 19 Adekunle Fajuyi Way, GRA Ikeja, Lagos.